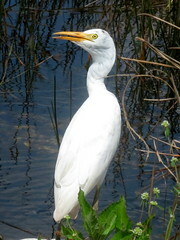 Cattle Egret, Pa-hay-okee, Everglades, Miami Dade, Florida 3/12/2019, Marg Higbee , View Flickr page. 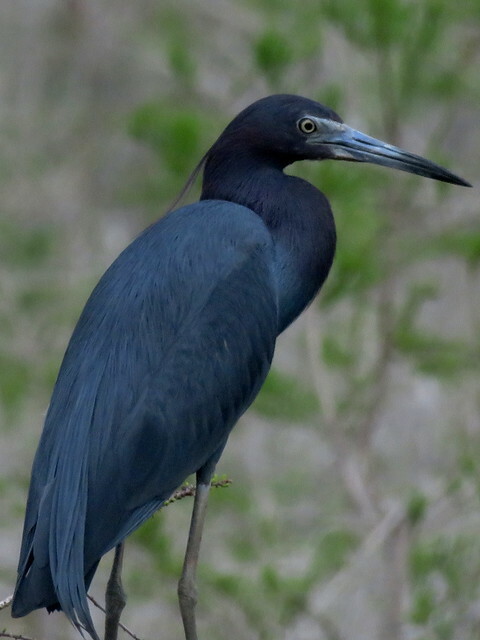 Little Blue Heron, Pa-hay-okee, Everglades, Miami Dade, Florida 3/12/2019, Marg Higbee , View Flickr page. 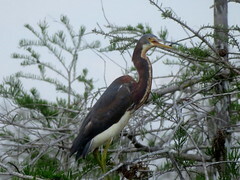 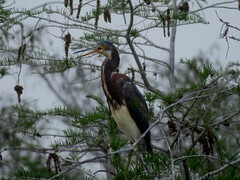 Tricolored Heron, Pa-hay-okee, Everglades, Miami Dade, Florida 3/12/2019, Marg Higbee , View Flickr page. 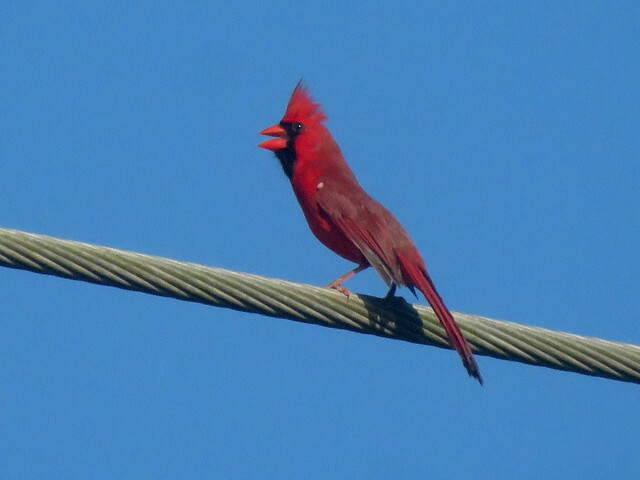 Northern Cardinal, Lucky Hammock, Miami Dade, FL 3/12/2019, Marg Higbee , View Flickr page. 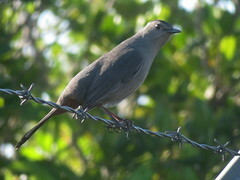 Gray Catbird, Lucky Hammock, Miami Dade, Florida 3/12/2019, Marg Higbee , View Flickr page. 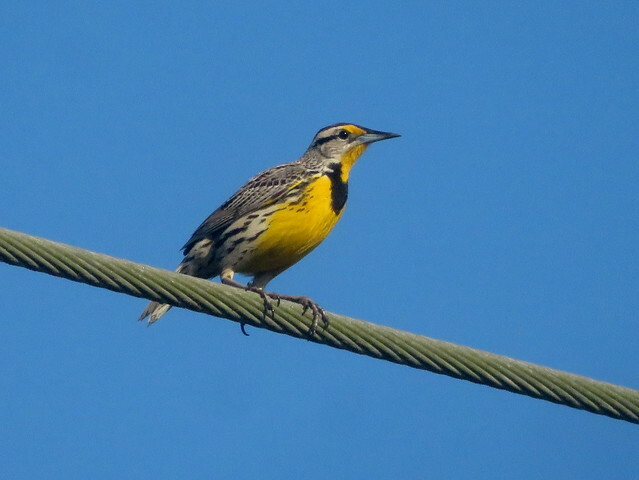 Eastern Meadowlark, Lucky Hammock, Miami Dade, Florida 3/12/2019, Marg Higbee , View Flickr page. 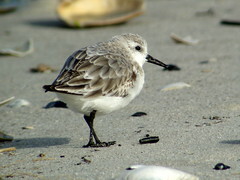 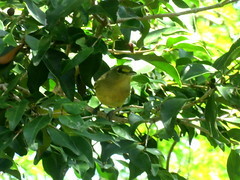 Thick-billed Vireo, Crandon Park, Miami Dade, Florida 3/11/2019, Marg Higbee , View Flickr page.